Car and truck wrecks happen. We call them auto “accidents” but usually someone blew it and they are at fault. Someone was negligent, careless if not reckless, inattentive or distracted, maybe even intoxicated. Laws may have been broken. If so, the criminal justice system should appropriately hold them to account. But what about all the damages and suffering they caused? 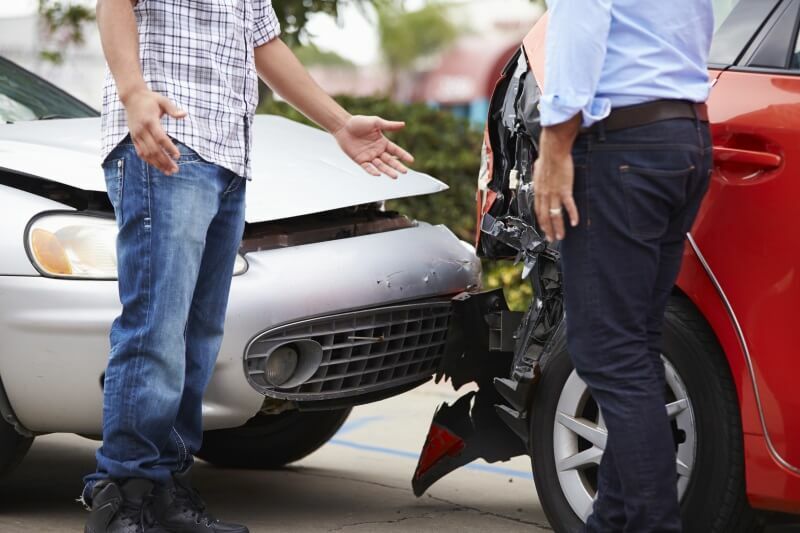 The injuries caused by a negligent driver can be devastating. As we’ve all seen, when large trucks or semis (18 wheelers) are involved, the damages can be gruesome and extensive. 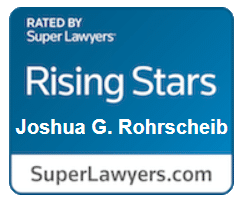 But, even in relatively minor accidents, there can thousands or even tens of thousands of dollars of losses — property damage, medical expenses, lost work and income, additional living expenses, and the cost of pain, suffering, and life-altering changes. Insurance is supposed to cover these losses. But, naturally, the insurance companies can be expected to act in what is their interest, to dodge or minimize the payments for losses. Insurance companies profit by paying injury victims less than their case is worth. How can a Decatur Car Accident Attorney Help You? There will almost always be disputes about who is responsible for the accident, whether the insurance company is liable, and certainly about what is the extent of the damages. The companies will have claims adjustors and attorneys representing their interests. To get what you deserve from the at-fault driver or their insurance company, you’ll probably need to pursue legal action with the assistance and advice of an experienced lawyer of your own. He can help you prove fault, fully assess your losses, make your claim and build your case, and successfully resolve it in your favor. This can usually be done without going to a trial — your attorney can negotiate for you to get a fair settlement on your behalf from the responsible parties or their insurance companies. Most of the time, legal fees will be paid by that settlement. If you’re involved in an auto or truck accident, what should you do? Contact me for a no-cost initial consultation. You were involved in a car or truck accident and did your best to deal with the immediate aftermath at the scene. What’s next? Certainly report the accident to your insurance agent promptly. If someone was injured, it’s best to contact the nearest agent or claim office immediately. But remember, while the insurance company may represent you, they will also act in their own interest. Do not give a recorded statement to any insurance providers. Particularly if you were injured, and especially if you think another driver was at fault, it is advisable to get legal advice from your own attorney who is specifically interested in protecting your interests. It’s important to do this as quickly as possible, as there are limits on reporting claims and a prompt investigation may make a critical difference in your case. Most importantly, you should attend to your health needs. Get the care you need to get better. You shouldn’t be needlessly “padding” the damages. But neither should you let the fear of costs, or uncertainty as to who will be responsible for paying them, keep you from getting the proper evaluation and care. Early consultation with your attorney may help relieve some of these financial worries — if you have injuries or lost a loved one, you have enough to worry about. Keep a detailed record of any medical expenses you incur. defective or bad maintenance of equipment such as lights, signals, brakes, tires, etc. Assess the damages and losses. These can take many forms: property damage — towing costs, bodywork and restoration, vehicle replacement, etc. additional life expenses like car rental, alternate transportation, etc. medical supplies like crutches, braces, wheelchairs, etc. the pain, suffering, and life altering changes caused. These happen whenever there are injuries, but especially if there are scars and disfigurement or disabilities related to a limb, neck, or back injury. Of course, life is devastatingly altered when there is a fatality. If you have lost a loved one, you’re entitled to compensation for the wrongful death caused by the responsible party. Properly make your claim and build your case to make sure justice is done. Bring your case to a successful resolution by either negotiating a fair settlement with the responsible party and their insurance company or obtaining a judgment in your favor in a civil lawsuit trial. You don’t have to deal with this on your own. Contact me for a no-cost initial consultation.